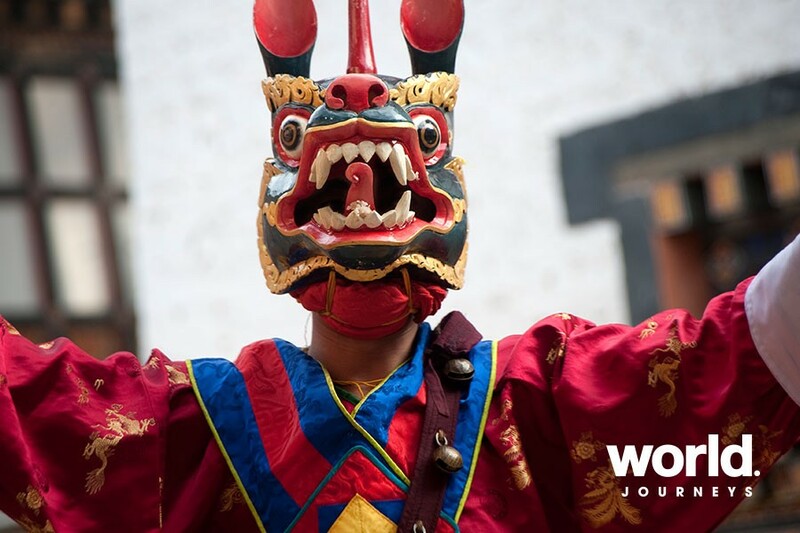 Bhutan can boast a truly unique and carefully protected history and culture with gentle people whose culture and traditions are deeply rooted in the Buddhist principles. 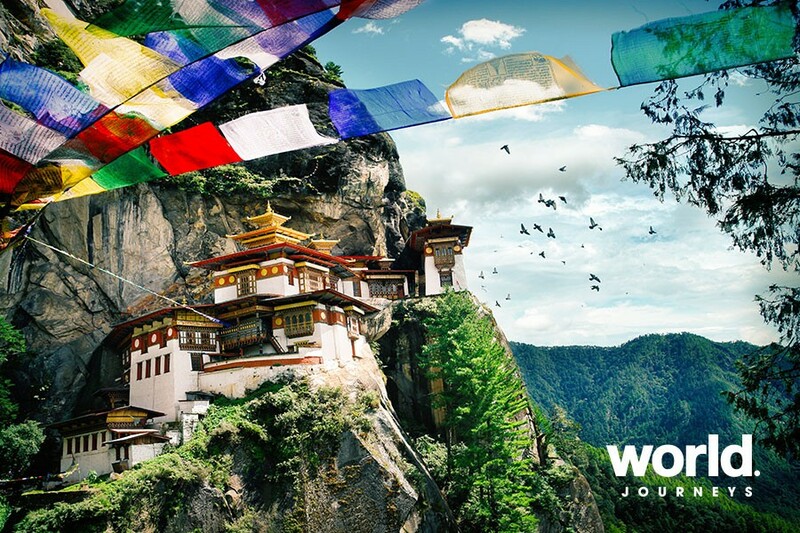 Listen to the Buddhist monks chanting ancient prayers in a monastery or observe a farming family go about their daily chores in a bucolic homestead. You will find peace and serenity pervading in the whole land, and some of it is surely going to rub off! 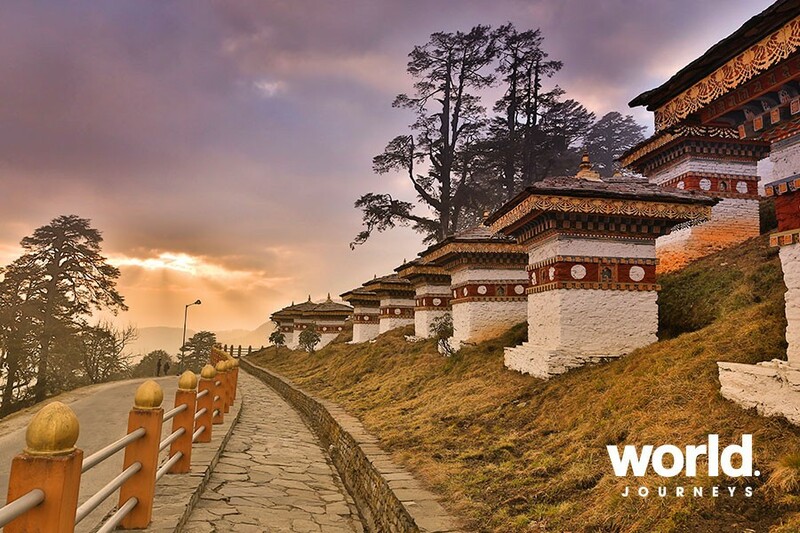 With a government focused on protecting the country's culture and history, the impact of tourism is carefully monitored in Bhutan. 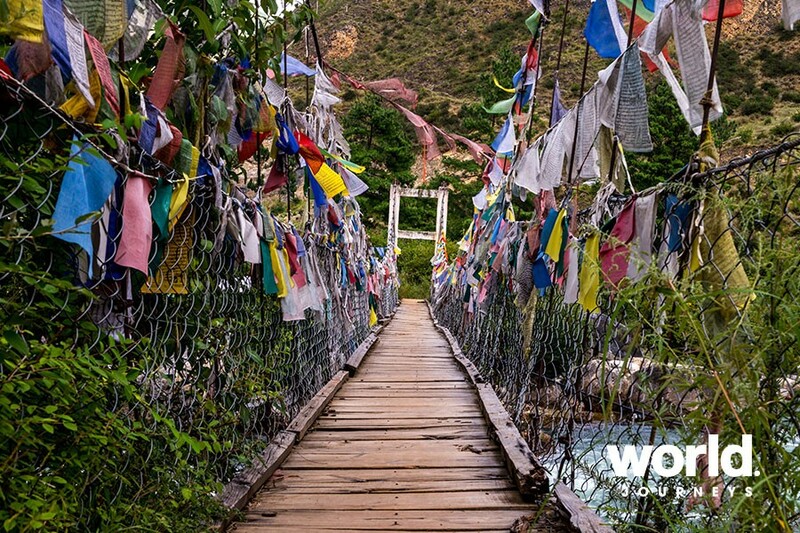 An eco-travellers dream; our programmes in Bhutan are sure to take your breath away. 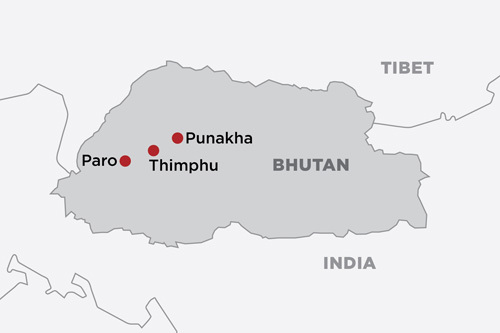 Day 1: Paro > Thimphu After your exciting arrival into Paro you will be met and transferred to Thimphu. Evening walk through Thimphu town which has a Swiss mountain feel. 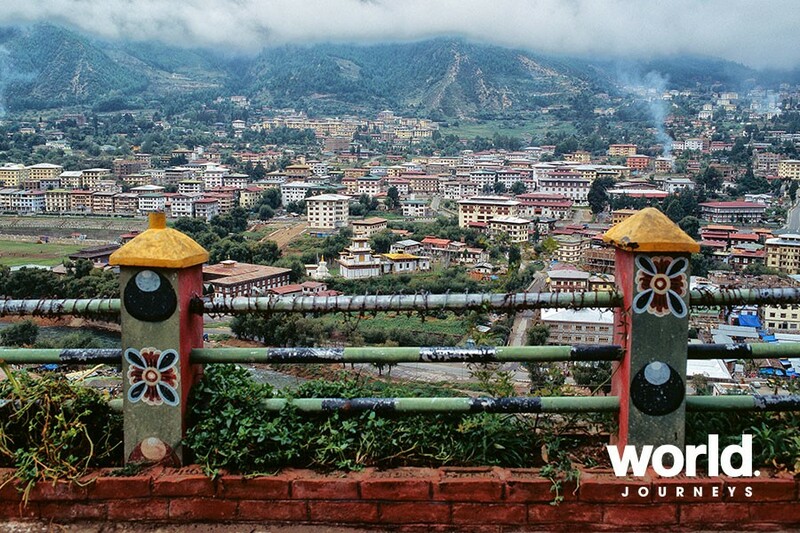 Day 2: Thimphu Your guide will introduce you to Bhutan's capital city today. 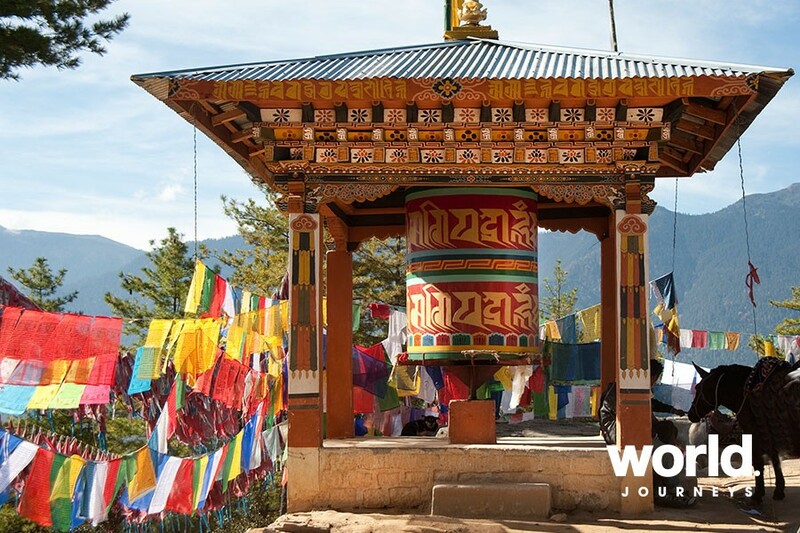 Visit the Memorial Chorten, Institute of Traditional Medicine, Zilukha Nunnery and the Textile Museum. 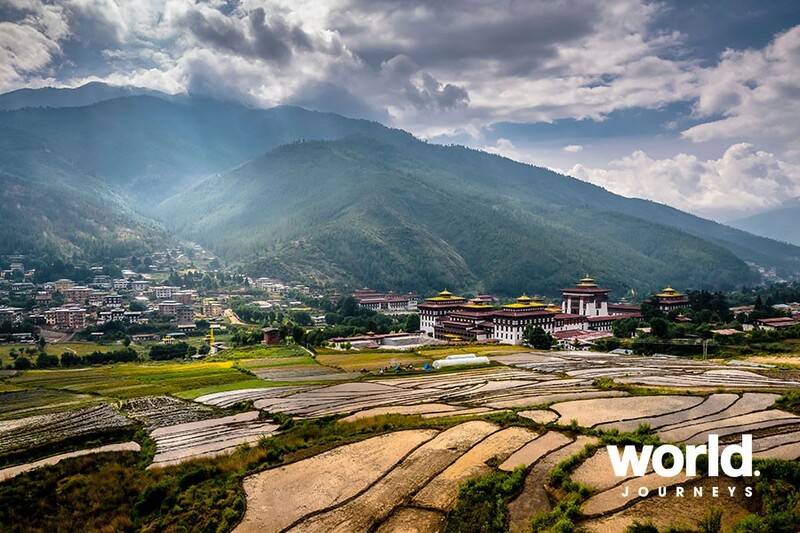 Day 3: Thimphu > Punakha An introduction to some of the stunning mountain passes today as you drive over Dochu Pass with dramatic panoramas of the Himalayas to Punakha. Visit the dramatic Punakha Dzong located at the confluence of two rivers and reached by a small wooden bridge. Day 4: Punakha > Wangdue > Thimphu Travel back via the market town of Wangdue, visiting Wangdue Phodrang Dzong en route back to Thimphu. Your afternoon is free to explore. Day 5: Thimphu > Paro Valley Drive to Paro this morning and this afternoon visit: Semtokha Dzong, the 8th century Kichu Monaster, Ta-Dzong National Museum and Parlo's local market. Day 6: Paro Valley Climb up to the iconic Taktsang (Tigers Nest) Monastery today. This unique building clings to the mountainside and the steady uphill hike is well worth the effort. Later today visit a local farm. Accommodation is in Bhutan's Department of Tourism approved hotels. Supplements may apply over National holidays. Please check with World Journeys for details. Bhutanese visa authorisation must be obtained through our local operator for an additional fee of $50 per person.